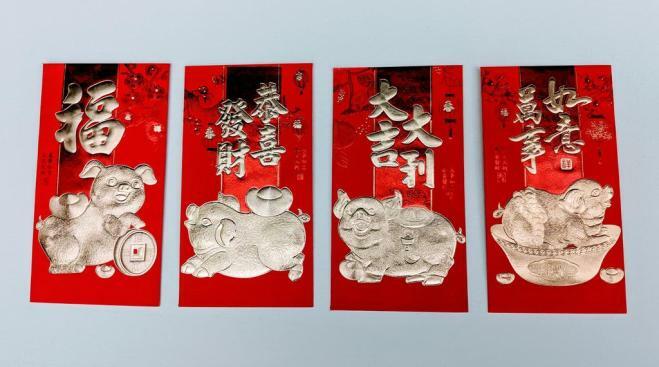 You've probably heard the fireworks, seen the dancing dragons and red envelops, but do you really know what the Lunar New Year is all about? San Franciscans and anyone else planning to attend Chinese New Year celebrations happening this week are being encouraged to sign up for text alerts from the city's Department of Emergency Management. The parade, the largest celebration of Asian culture outside of Asia, is set to start Saturday at 5 p.m. near Market and Second streets. Organizers strongly recommend that attendees take public transportation. Residents and visitors can text LUNARSF to 888-777 to receive alerts about transit and traffic impacts and any other emergencies. 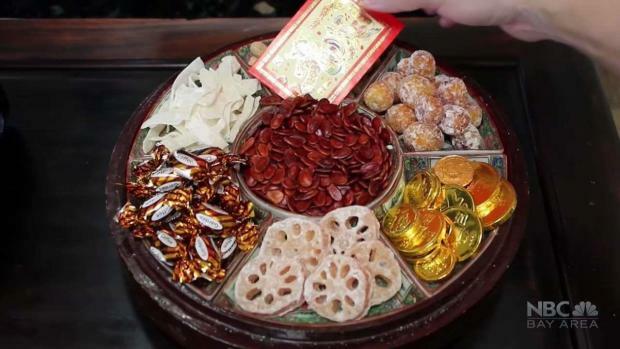 "San Francisco invites the entire Bay Area and beyond to celebrate Lunar New Year safely in our city," Mary Ellen Carroll, emergency department executive director said in a statement. "Signing up for emergency text alerts from AlertSF is one of the simplest ways to stay informed and safe should there be any situation that may impact the world-renowned Chinese New Year Parade in San Francisco." Asian Pacific America with Robert Handa Celebrates Lunar New Year 2019 with the help of the Chinese Culture Center of San Francisco. The city expects thousands of visitors to attend the celebrations, which also include a Chinese Community Street Fair happening in Chinatown on both Saturday and Sunday. In a statement, San Francisco Police Chief Bill Scott said, "Having situation awareness and preparedness goes hand-in-hand with having fun during celebratory events in San Francisco. "Our Lunar New Year Parade is one of San Francisco's' most popular and special events. It draws many spectators and everyone's safety and well-being is a priority for the San Francisco Police Department. Registering for LUNARSF will help all parade spectators be prepared to know what to do in case of an emergency. Preparedness is key to being safe," he said. In addition to the text alerts, emergency department officials encourage attendees to call 911 to report suspicious activity. They're also reminding attendees that all fireworks are illegal in the city. The world-famous San Francisco parade began in the 1860s as a way for Chinese-Americans to celebrate their culture, and is known for its elaborate floats, dancers, stilt walkers, acrobats, music and costumes.